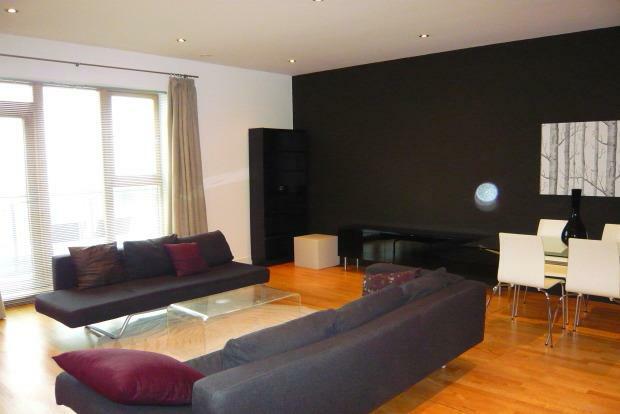 2 Bedroom Apartment To Rent in Leeds for £1,450 per Calendar Month. This large two bedroom penthouse apartment has a generous living and dining area with a superb 25 foot wrap around terrace offering picturesque dock views, perfect for enjoying warm summer evenings. The large master suite has plenty of storage and an en-suite bathroom with separate shower. The second bedroom also has bags of storage and stunning views of the dock from a second balcony and a second en-suite. This stunning apartment needs to be viewed to be appreciated! One allocated parking space in the basement is also included.